ITrack is the one member of your sales force that never sleeps! 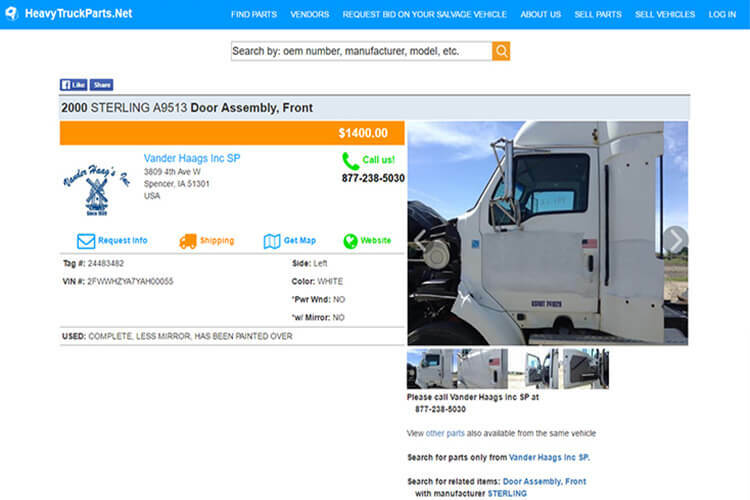 ITrack users can upload their entire inventory, in real-time, to HeavyTruckParts.Net – the largest online listing service for heavy truck parts in the world. Advertising your parts and vehicles has never been easier or more effective. 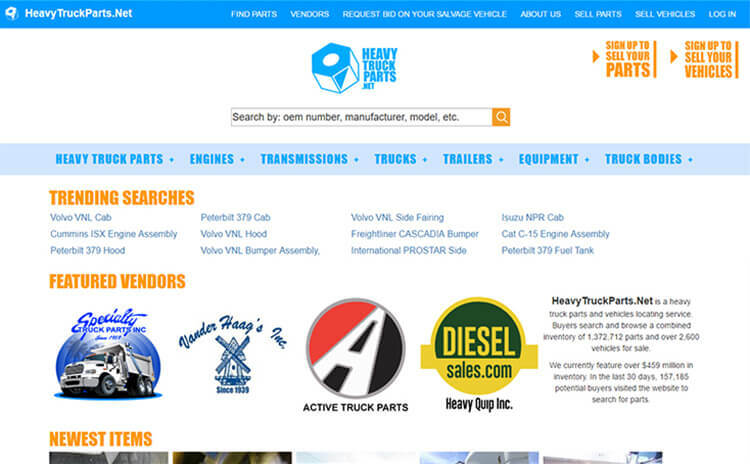 Our extensive list of current vendors and customers know that HeavyTruckParts.Net is the best place to buy and sell heavy trucks and parts online. 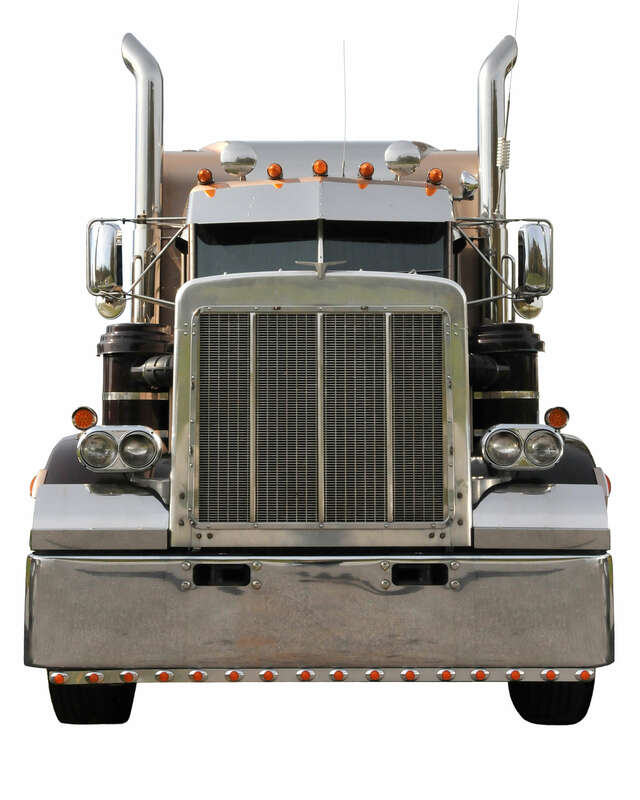 By registering with HeavyTruckParts.Net you instantly make your inventory accessible all over the world. So what are you waiting for? Get Registered!